Mushrooms may contain unusually high amounts of two antioxidants that some scientists suggest could help fight aging and bolster health, according to a team of Penn State researchers. 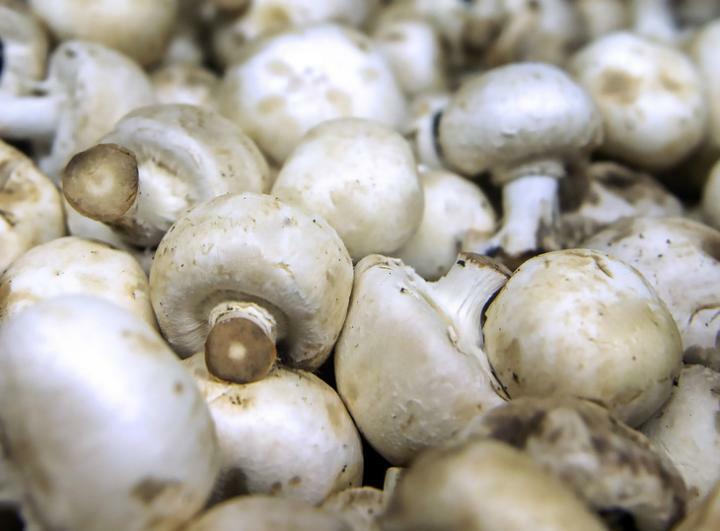 "What we found is that, without a doubt, mushrooms are highest dietary source of these two antioxidants taken together, and that some types are really packed with both of them," said Beelman. "There's a theory — the free radical theory of aging — that's been around for a long time that says when we oxidize our food to produce energy there's a number of free radicals that are produced that are side products of that action and many of these are quite toxic," said Beelman. "The body has mechanisms to control most of them, including ergothioneine and glutathione, but eventually enough accrue to cause damage, which has been associated with many of the diseases of aging, like cancer, coronary heart disease and Alzheimer's." "We found that the porcini has the highest, by far, of any we tested," said Beelman. "This species is really popular in Italy where searching for it has become a national pastime." "Ergothioneine are very heat stable," said Beelman. Beelman said that future research may look at any role that ergothioneine and glutathione have in decreasing the likelihood of neurodegenerative diseases, such as Parkinson's disease and Alzheimer's disease. "It's preliminary, but you can see that countries that have more ergothioneine in their diets, countries like France and Italy, also have lower incidences of neurodegenerative diseases, while people in countries like the United States, which has low amounts of ergothioneine in the diet, have a higher probability of diseases like Parkinson's Disease and Alzheimer's," said Beelman. "Now, whether that's just a correlation or causative, we don't know. But, it's something to look into, especially because the difference between the countries with low rates of neurodegenerative diseases is about 3 milligrams per day, which is about five button mushrooms each day."